Two year s ago on our shared April 9th birthday, best friends Amy and Kate went out for karaoke to celebrate with our friends. 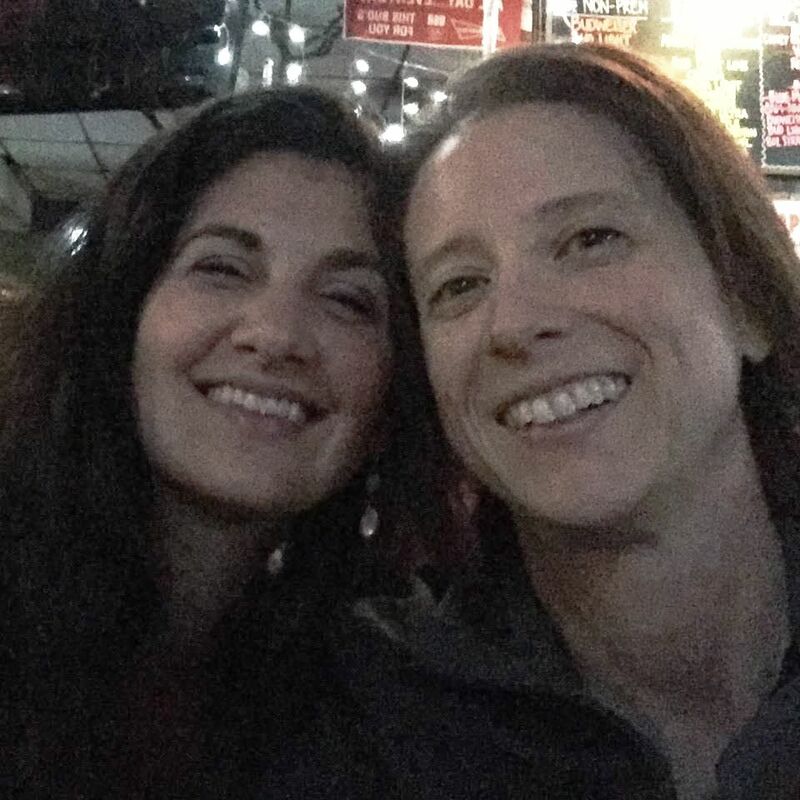 Over a beer in a wonderful dive bar, we talked about how nice it would be to create a place where women could connect, collaborate, and nurture their best selves. Fast forward to today. Built on the foundation of friendship, authenticity, and #collaborationovercompetion, Rowan Tree is a coworking + cogrowth community focused on women but open to all in HERndon, VA. With 58 members and counting, we offer a beautiful space where you can get work done and connect with other local women (and a few good men!) in business. Even besides the amenities like meeting rooms, onsite professional and personal workshops and yoga, and locally sourced coffee and tea, we offer something bigger. When people walk into our space, they feel it. Acceptance. Warmth. Possibility. It is a sense of magic. At Rowan Tree, our members are getting tons of work done and holding productive meetings, for sure. But more than that – they are connecting. They are finding kindred spirits who share best practices, ideas, and encouragement. There is a sense of creativity that infuses itself into each day of work at Rowan Tree. Seeds of ideas are planted every day. Businesses are growing. #Rowlationships are sprouting. Bloom with us. This Tuesday, on our birthday, we are celebrating with a “Cowork with your BFF” open house. Bring a friend. Meet us and our community. Learn about membership. And above all, celebrate the magic that happens when we collaborate and support each other through work and life. RSVP Today. Can’t join the open house? Learn more about membership or sign up for a free day trial pass. Join before June 5th and receive a waived initiation fee (up to a $100 value) and join an exclusive Rowan Tree member party to celebrate our community.